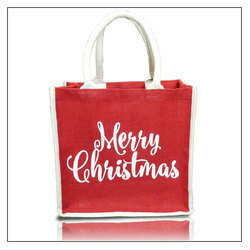 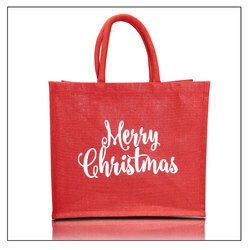 Manufacturer, exporter and supplier of Jute Gift Bags. 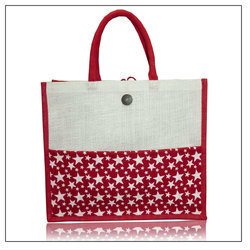 These bags are used to carry items while shopping and other day-to-day activities. 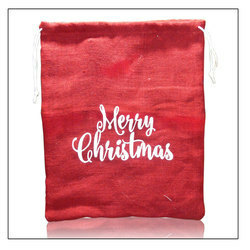 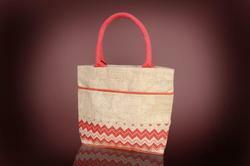 Moreover, these bags are offered with cotton or jute threads for comfortably carrying them.